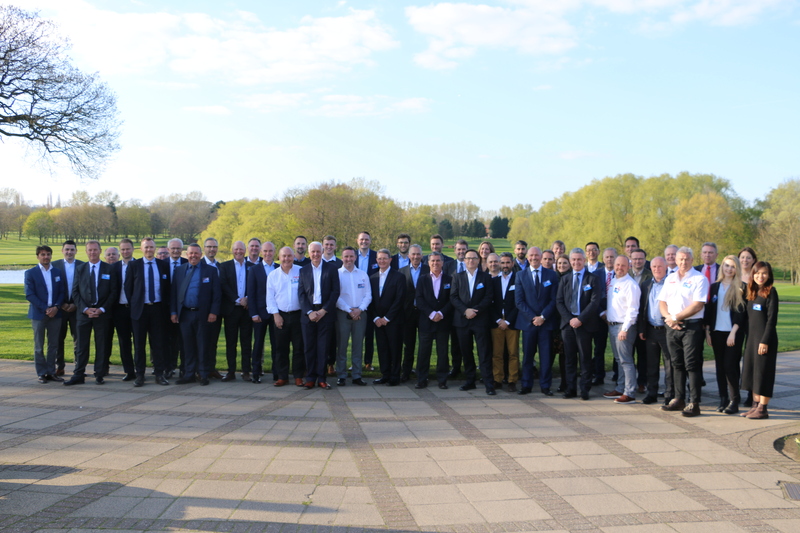 In addition to sharing news and customer success stories, the conference was coloured with discussions about the latest material handling industry trends. During the conference, we also revealed how we’re helping businesses to reduce their fuel consumption, lower emissions, and reduce their material handling costs. Digitalisation has provided businesses with unprecedented opportunities to gain operational efficiencies, develop more sustainable practices, and build robust business models. Meanwhile, as a result of globalisation, we’re more connected with the rest of the world than ever before. In fact, our ‘connectedness’ (the flow of trade, goods, capital, information, and people across national borders) reached a record high in 2017. Our demographics have also changed; not only do we have an ageing population, but the needs of the younger generation have evolved. The material handling industry is also adapting by introducing more sustainable business practices; this is reflected in the new emission regulations and supporting products and solutions, such as TCM’s electric trucks, Li-ion battery technology, and fuel cells. During the conference, we were delighted to reveal the launch of our brand new electric counterbalance truck, the FHB-F1 80 volt 2.5-3.5 ton model. This latest addition boasts class-leading energy consumption, enabling businesses to achieve a lower TCO (total cost of ownership) and invest their money elsewhere in their operations. 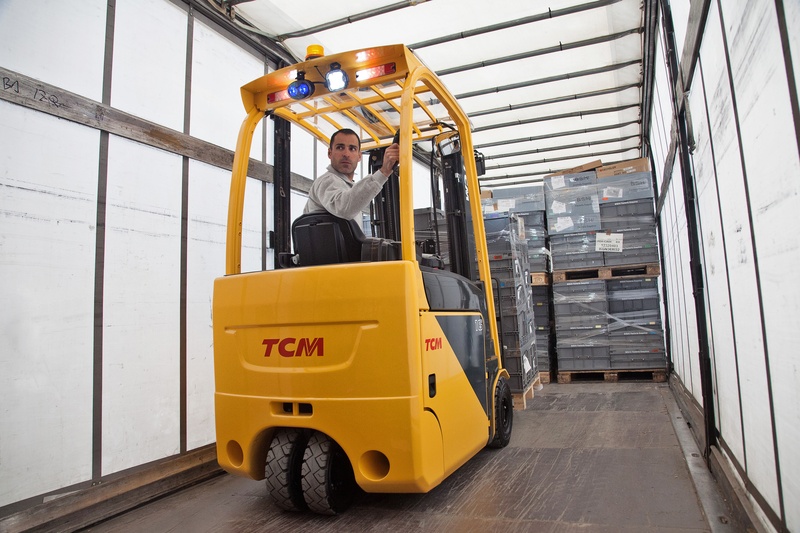 At TCM, we also understand the importance of meeting businesses’ needs today, which is why our latest ICE trucks have been optimised to meet the new emission regulations. With integrated features including an eco-mode, our new and improved ICE trucks enable businesses to reduce their fuel consumption and limit noise levels, resulting in a safer and more efficient operating environment for everyone. Li-ion solution: a better energy supply for your business? For businesses looking to save in the long run, Li-ion battery technology may be a good fit. However, this will heavily depend on your operation, application, shift patterns, and unique business requirements. To learn more about how TCM are evolving to meet the demands of our industry, we have a comprehensive distribution network across Europe to help you through these ever changing times. We can also help you to analyse your operation and understand your needs thanks to our comprehensive TCO Calculator. To speak to your local dealer about how you can start reducing your TCO today, click the button below to enquire.